The Bigfoot – truth or myth? There are loads of myths and legends out there, some of which have seeped into folklore and urban legend. Many of these originate from a particular source that is usually based on half-truths. Consider the most famous mythical creature in the world – the Loch Ness Monster. This is a myth based on years of superstition, hearsay, and skeptical sightings. But, there are still those who maintain its existence. And this is the thing with myths and legends – they are almost impossible to prove, and are often based more on belief. In this sense they are very similar to the way religion works; though there is no solid proof it’s about what people believe – they have faith. However, there are some myths, like The Bigfoot, where we know a little more about the myth. So, we need to ask whether Bigfoot is a myth or a legend? Bigfoot, also known as Sasquatch, is a giant ape-like humanoid that is rumored to roam the forests and foothills of North America. Bigfoot is thought to inhabit several regions of the US, but most particularly the Pacific Northwest. The existence of Bigfoot has been disputed, and scientists have discounted the existence of such creatures. The Bigfoot are attributed to being nothing more than folklore and hoaxes and continue to play a big role in American popular culture. Stories of wild men have been reported in the Pacific Northwest since indigenous times, and this is likely to have fed into the myth. Similar legends have existed for centuries and have spread throughout North America. These days, due to the number of alleged sightings to have occurred, many people believe that Bigfoot is actually real. There has been no evidence to support this claim… Until recently. More on that later! One of the key parts of the Bigfoot myth has been the possible sightings that have occurred. There have been plenty of reported sightings, but of what? Now, there have been a lot of reasons offered for why people have continued to claim Bigfoot sightings, even as recently as this year. Many attribute it to misidentification or creatures, such as bears, that have, from a distance, resembled wild, unkempt men. Another big factor attributed to the possible sightings of Bigfoot are believed to be hoaxes. There have been a number of examples of people being fooled by hoaxes, even as far back as 1884. These have been both with footprints, and actual encounters and some of these hoaxes have garnered a great deal of media attention. 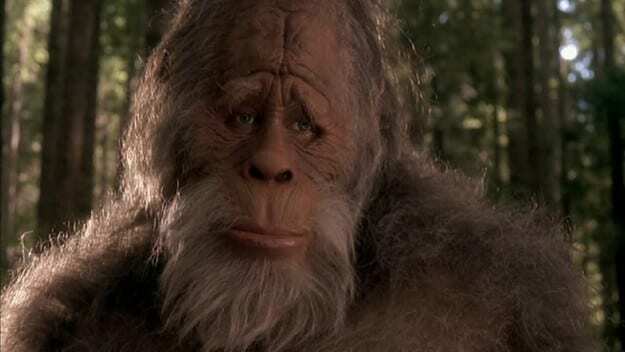 There was a case in 2008 where two American men were given a $50,000 goodwill payment after contacting Bigfoot, Inc with claims they had found a body of a dead Bigfoot. It turned out to have been a fake Bigfoot body, and the whole thing was a hoax. Now, in recent years it has been alleged that there is evidence to prove the existence of Bigfoot. According to a report by ABC News in 2013, several scientists had uncovered evidence of Bigfoot being a reality. There were allegedly over 100 pieces of evidence uncovered, including an HD image never seen before. There was also, apparently, and extensive DNA test carried out, and speculation that Bigfoot might be an offshoot of the human race. Of course, this alleged evidence still hasn’t led to concrete proof of the existence of Bigfoot. 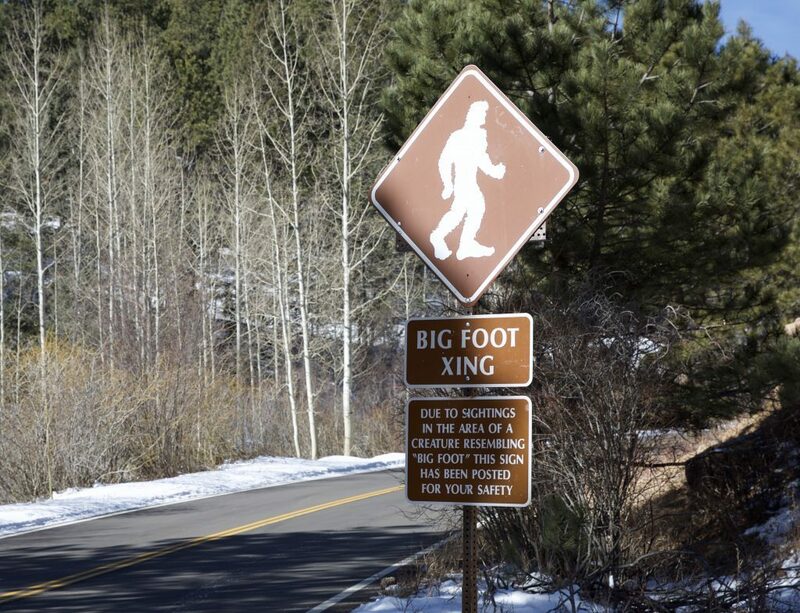 There are plenty of problems with the evidence that has been uncovered – much of it could be circumstantial, and a DNA sample would suggest there can’t possibly only be one Bigfoot. The human-hybrid theory is definitely one that seems logical, but there are still too many questions that arise to know for sure. As you can see, Bigfoot is one of the biggest myths in American culture, and some people continue to believe in the existence of the creature. 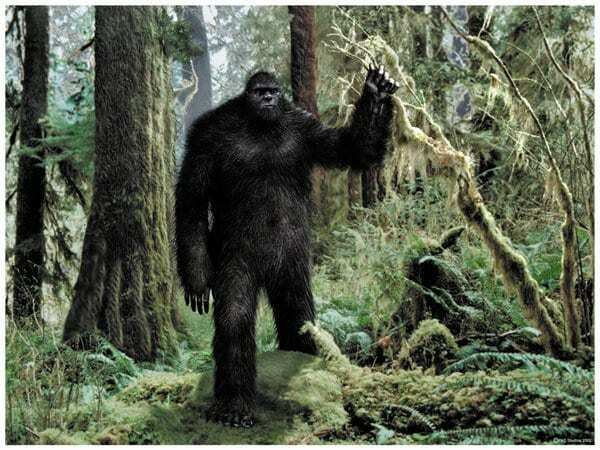 Science does seem to have warmed somewhat to the possibility of Bigfoot being real in recent years, but there still doesn’t seem to be enough evidence to actually prove the creature exists. So, we have to go with the verdict of myth! Meghan Markle had the most expensive royal wardrobe in 2018, but why?